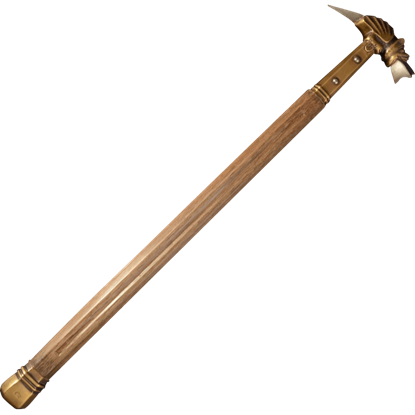 Inspired by medieval spears of the 1400s, the 13th Century Spear Head is an excellent spear crafting component for constructing your own custom spears. 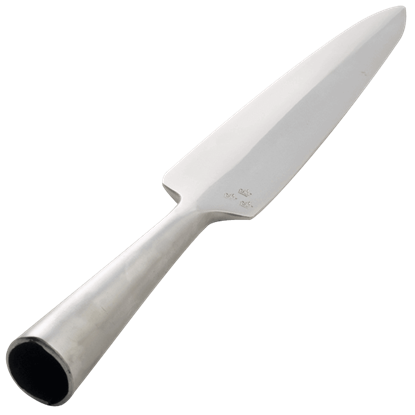 Made of carbon steel, this historic spear head features a rounded tip. 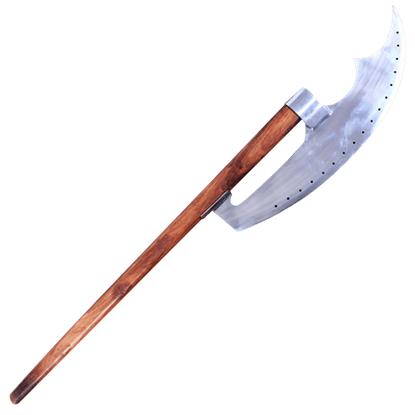 Equip something you can rely on as a secondary weapon and youll be more prepared for whatever comes your way. 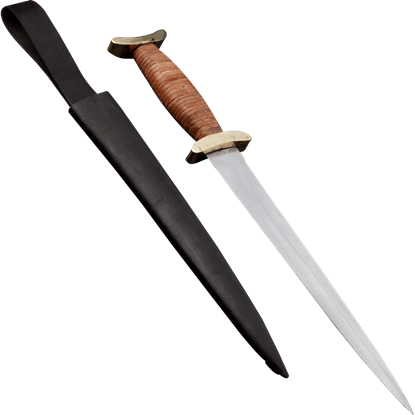 Our 13th Century Steel Dagger is lightweight and durable and makes an ideal companion sword for your armor and swordplay. The terror of the battlefield was the knight, charging the field on a warhorse with fine weapons and greater training. 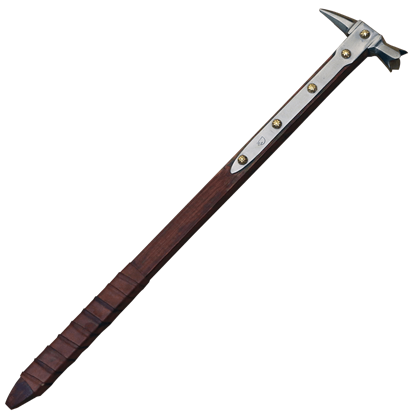 This 14th C. Medieval Bardiche, though was the foot-soldiers answer to these highly skilled mounted masters of war. Close combat techniques have evolved throughout the centuries and so have the weapons that assist a skilled warrior. 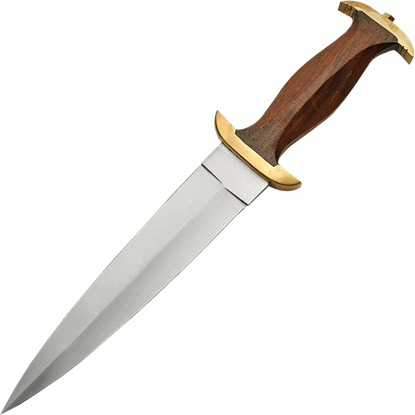 The 14th Century Baselard Dagger presents a design that is just as effective today as it was in the Middle Ages. 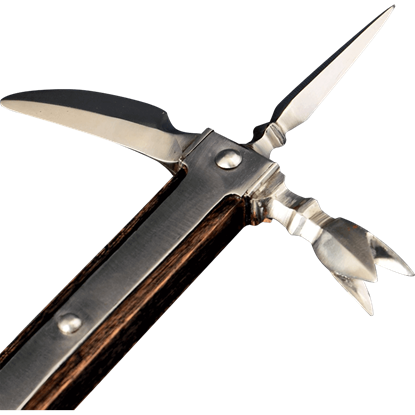 Daggers serve as secondary or tertiary weapons, differing from knives with their expert ability to stab and thrust. 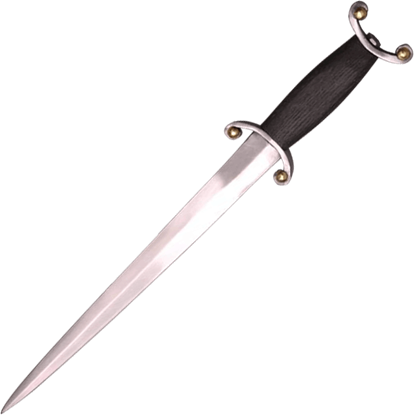 The 14th Century Dagger makes a stylish example of a functional, historical dagger. The advent of heavy plate armour meant that the traditional sword had to change or be left behind. 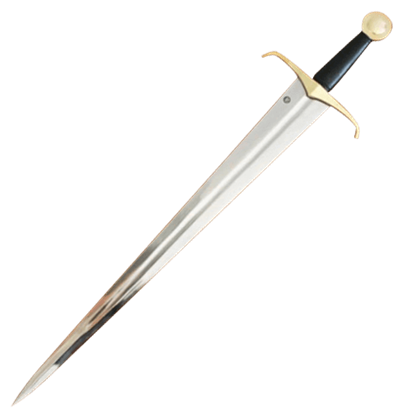 Swords like this 14th Century Gothic Sword with Scabbard were an innovation in functionality, thanks to their great versatility. The advent of heavy plate armour meant that the traditional sword had to change or be left behind. 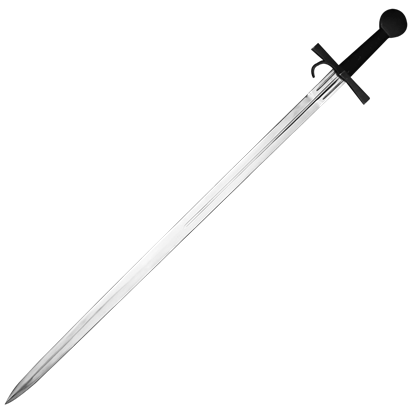 Swords like this 14th Century Gothic Sword with Scabbard and Belt were an innovation in functionality, thanks to their great versatility. 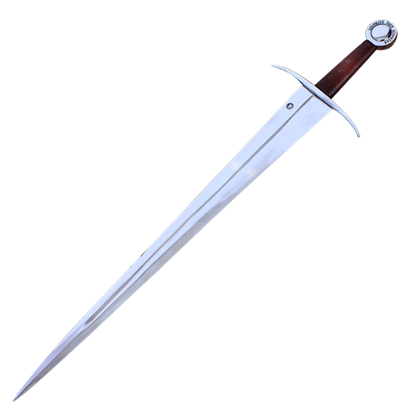 Bold, broad, and powerful looking, the design of this 14th Century Medieval Sword with Scabbard was in response to plate-reinforced mail armour of the age, and its design does not leave a warrior wanting for power or versatility.